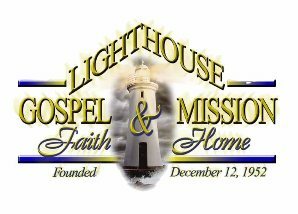 The Lighthouse Gospel Mission has been serving the Tampa Bay area since 1952. Beginning with Brother J.A. Lennard ministering to alcoholics in the Skid Row area of downtown Tampa, the Lighthouse Gospel Mission has over the years expanded further than anyone would have imagined possible. 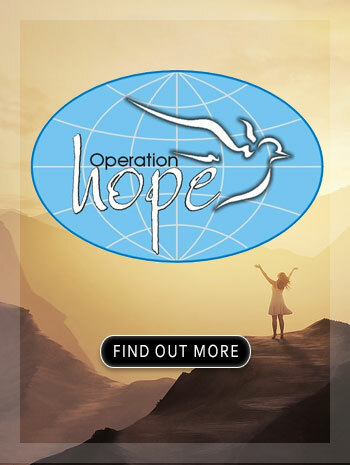 From a residential drug and alcohol program to a food outreach ministry that supports local families in need as well as other ministries in the area, from jail and prison outreach ministry to visiting the elderly in nursing homes, the Lighthouse Gospel Mission's vision is to not only meet basic needs, but to have a lasting impact on the entire community. 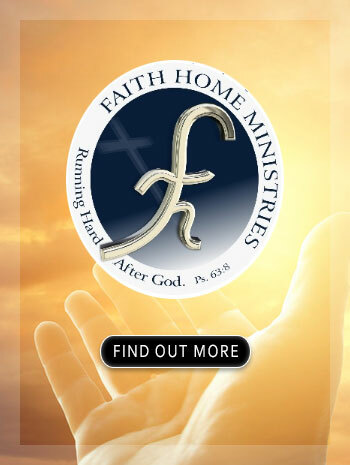 LEARN ABOUT THE "INS AND OUTS" OF THE LIGHTHOUSE GOSPEL MISSION & FAITH HOME IN THIS ONE-ON-ONE INTERVIEW WITH DR. HANK FURR!